A charitable exhibition surpassing art, filmmaker and visual artist Matthew Shapira brings his work from LA to Quaker Street with the ultimate goal of raising funds and awareness for Elephant sanctuaries around the globe. 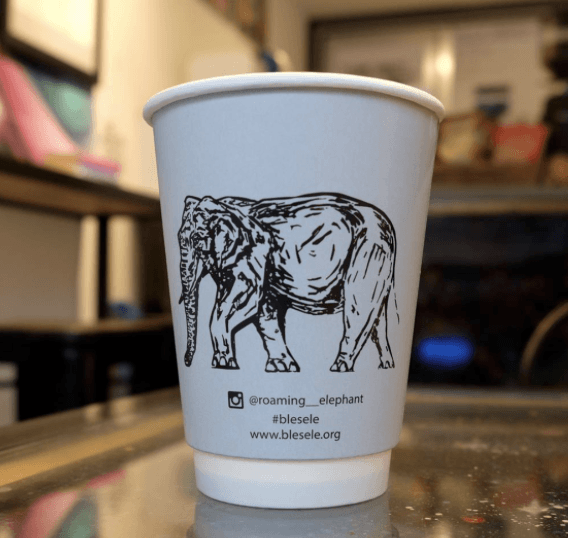 Shapira’s proceeds support a number of Elephant charities, and you can too by visiting his online shop. We also used limited edition coffee cups to spread the message!